For businesses that use both G Suite and Microsoft Office, the Google Calendar Interop for Microsoft Exchange is an important utility. It connects the two platforms allowing users of both to connect with one another and share appointment information. 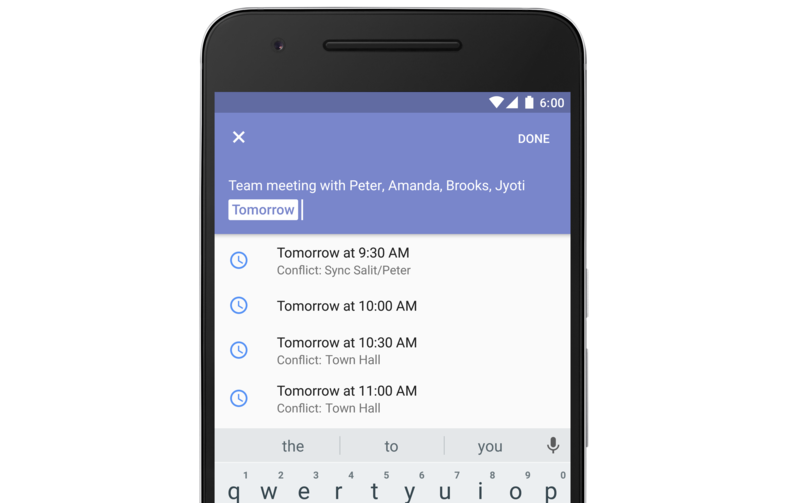 Google has just announced some improvements to the service, including real-time calendar lookups shared between the systems. 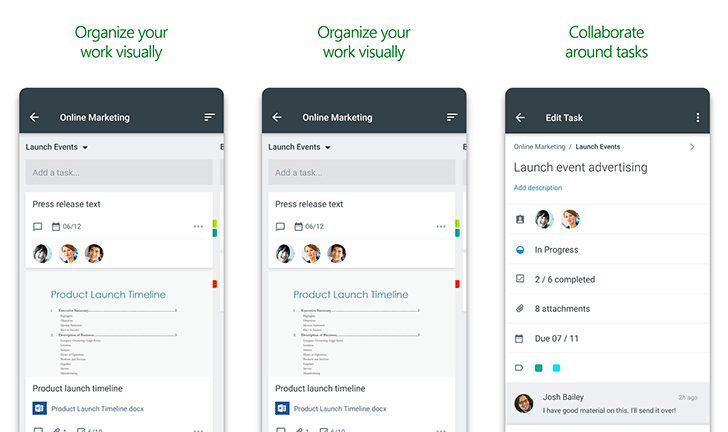 Microsoft has announced a global, general availability for its Slack competitor, Teams. 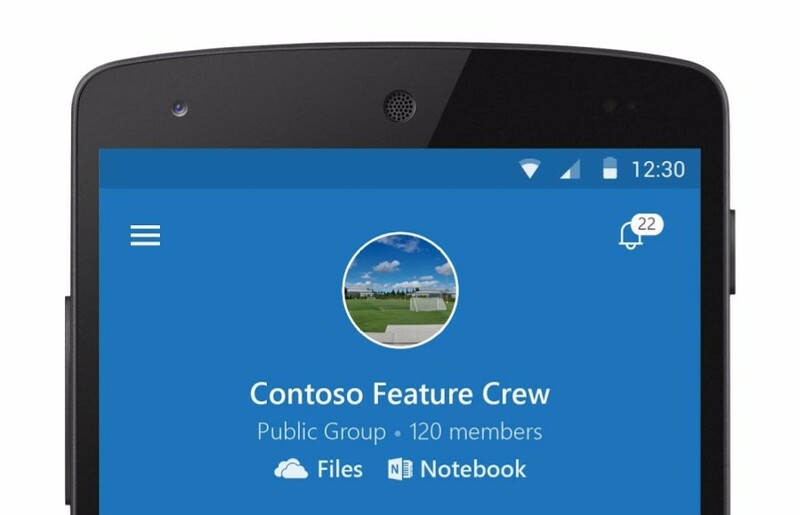 The internal chat service released in a preview form back in November for Enterprise/Business customers. 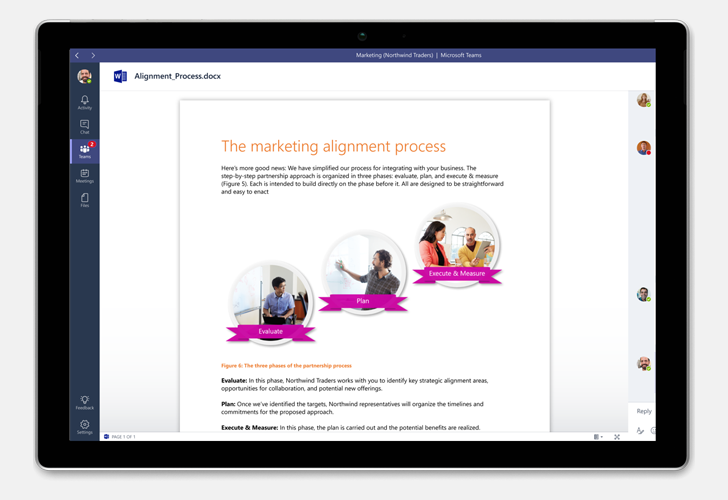 It is deeply integrated with Office 365, which is perfect for organizations mired in the Microsoft ecosystem. 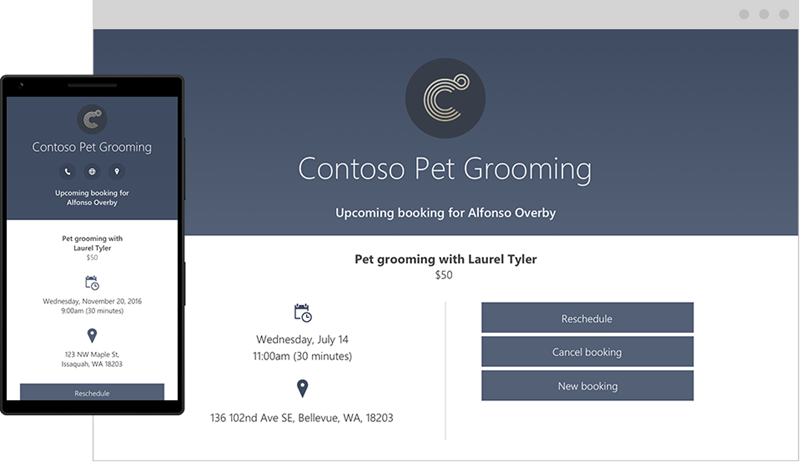 Microsoft Bookings is a service available to Office 365 Business Premium subscribers who also happen to be small business owners and want to easily manage their staff's schedules, appointment bookings, client reminders, and more. It launched in July in limited capacity and only on the web, with mobile apps promised "in the coming months." The Android app is now available, but only accessible to beta testers. It's just useful for business owners (clients and staff can use email or the web component) to manage their business from their phone. Microsoft is at it again. There's a new app under the developer's name on the Play Store, and both the description and name left us a little wondering. Aside from a cryptic name, Project "Madeira" isn't compatible with any of my devices — it's probably georestricted — and the sign-up page madeira.microsoft.com (uncovered by @walkingcat) doesn't seem to work for me. 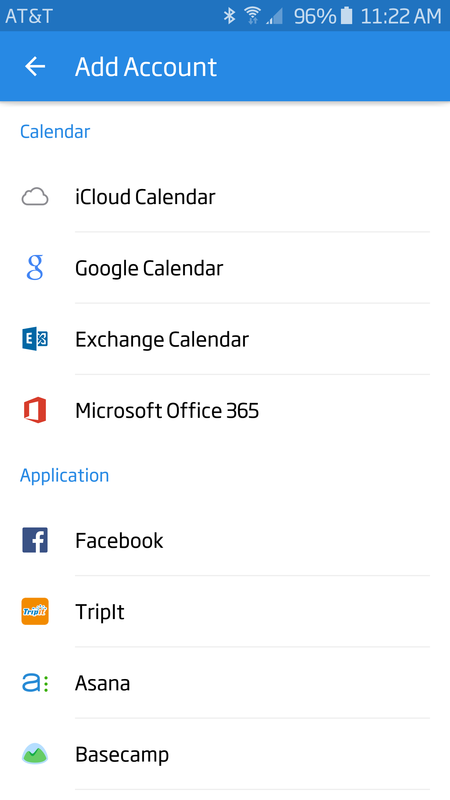 But if you read the Play Store description and check the screenshots, you'll see that Madeira seems like an Office 365-integrated business management solution for small to medium companies. It should allow them to manage their stock inventory as well as their sales and purchases with different customers and vendors, create and share bills and quotes, and check their finances and performance. Microsoft sees competition coming in from the likes of HipChat and Slack—newer online services that want in on the company's action. Business communications? That's Microsoft's thing. 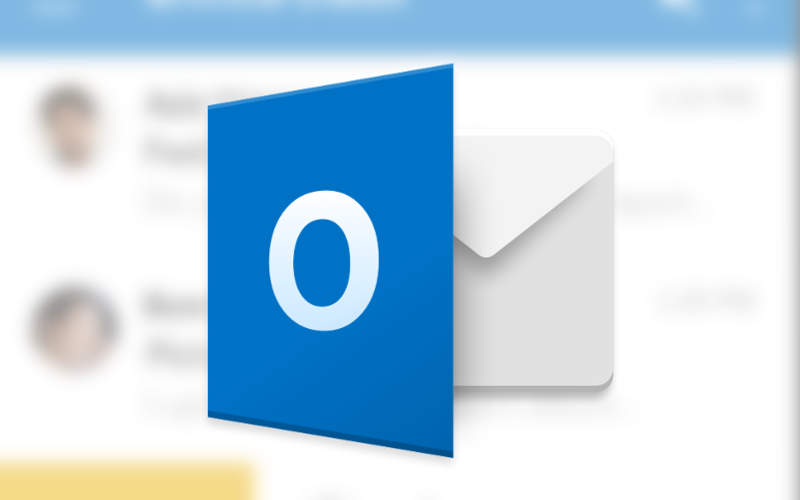 That's what Outlook is for! 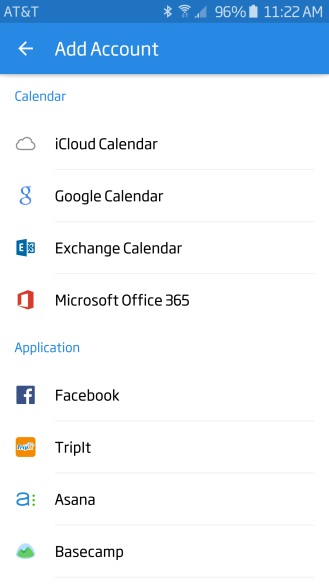 In a move that isn't all that surprising, Sunrise Calendar now offers full support for Office 365 accounts. 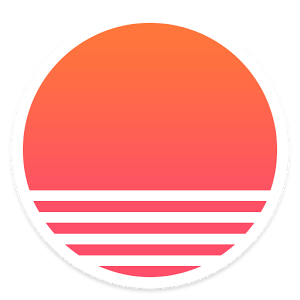 Considering that Microsoft bought Sunrise a few months ago, it was no great leap to expect better integration into that ecosystem. We already saw Wunderlist support added shortly after Microsoft bought them, too. Office 365 joins a hefty list of providers you can use with Sunrise. There are many more that I couldn't include in the screenshot above, including another full screen of "application" providers and both Google and Wunderlist, which are already a part of my account. I didn't need to update my Sunrise app to see the new option.